Hi everyone, here is some free game assets for you! 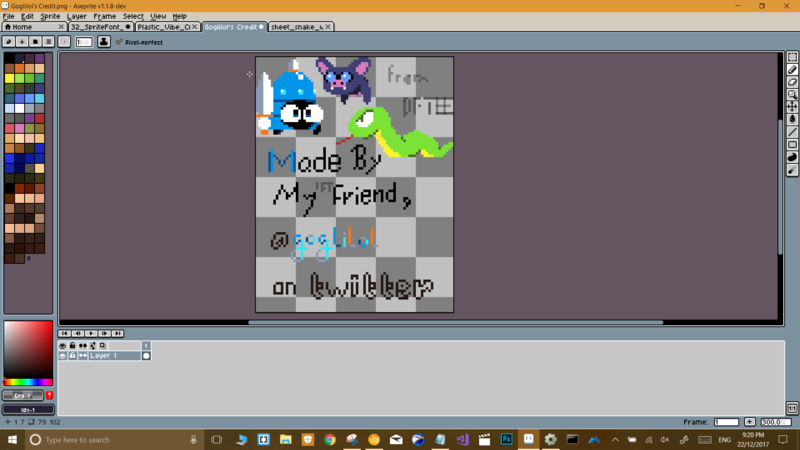 It consists of some animations for a few characters, you might be able to make a really small game with it. This is the first time I'm doing this, so if you have any feedbacks I'd love to read them! Hey how do I give you credit? Is simply putting your name good enough? how do I download all at once? 1.Hola amigo, gracias por compartirlo. Lo he utilizado para un juego en Android. Espero no te moleste, le pondré en la descripción el crédito tuyo. Gracias. Amigo quería utilizar la imagen de icono que tienes en la presentación de este paquete, sera que se puede? Es para el icono de la aplicación. For other's I made this But yours one is Special Cause it's featuring your Characters! If you would like your attribution to appear differently, please let me know, as I intend to do a new version update. @goglilol, Do I have the permission to use it in my game Commercially. I will give you credits and I am ready to donate if I make a penny. So, Can we have a deal brother? How do i use this as an animation on unity? Is it possible to use this asset in a commercial game? haha, I doubt it, but I will give it a try. Thank you a lot I love drawing and animating cute things!!! These are really great! You're amazing for giving these away! Wow thank you, it helps a lot knowing that people liked it! 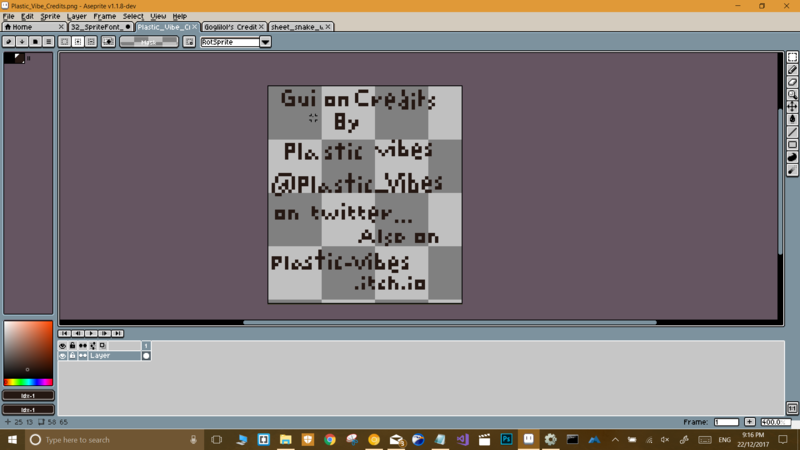 Thank you I used some of your assets for a 2D game tutorial on wikiHow! I'll post a link when it is published! Thank you for using them :) Glad it could be useful for someone else then! I love these and I'll likely be referring some of my students to consider using these in their summer projects. thank you! that would be awesome!